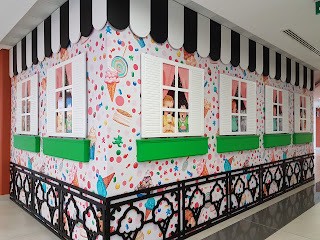 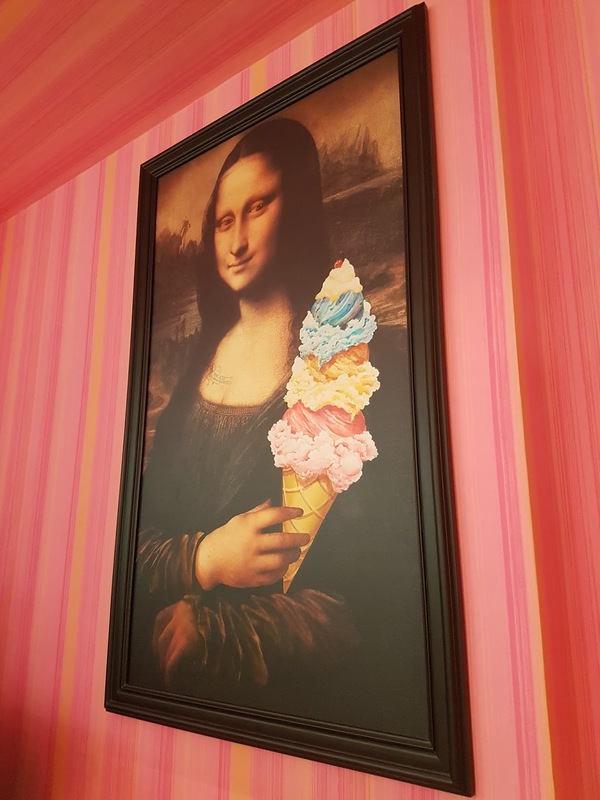 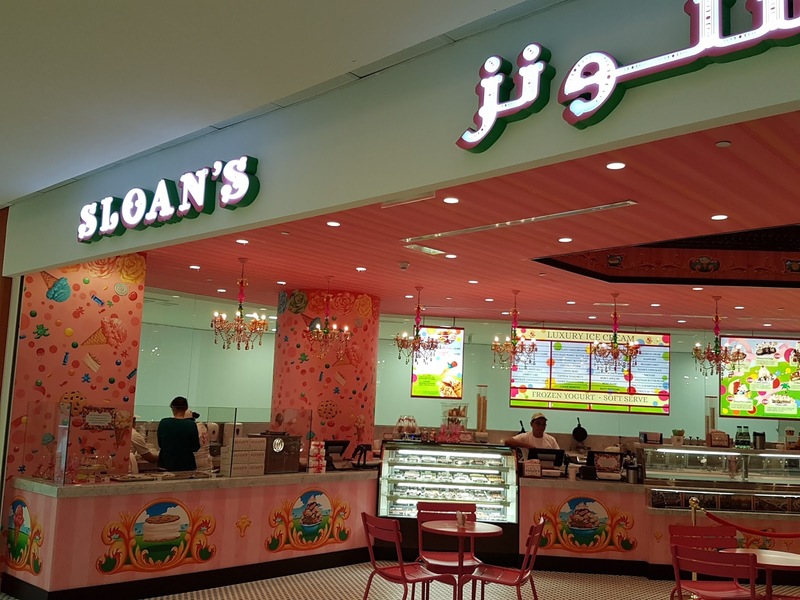 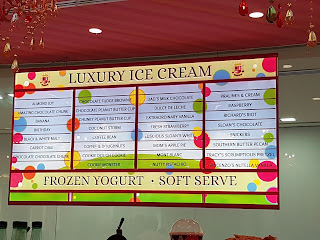 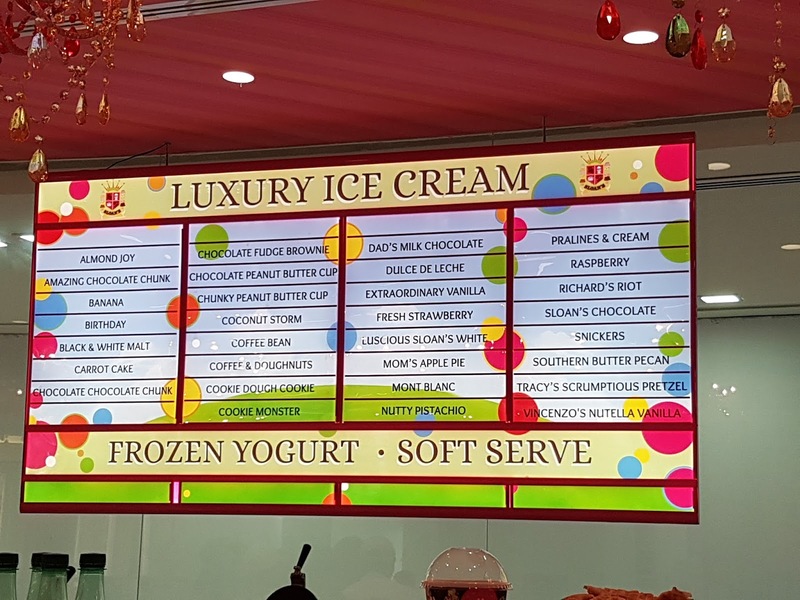 While cruising around Promenade Mall in Hawally we came across this cute and quirky ice cream shop. 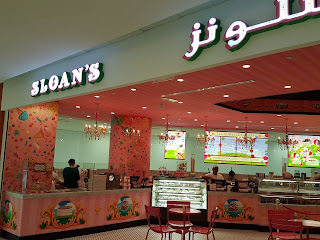 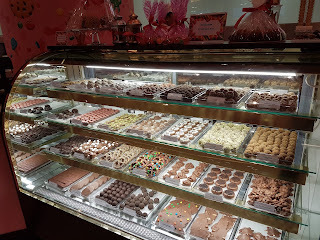 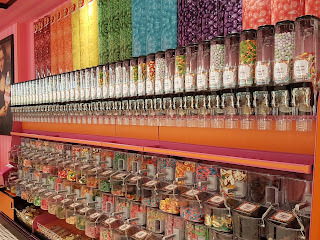 They had loads of different flavors, cookies, brownies and candy. 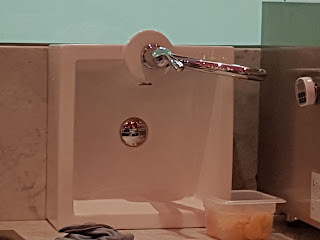 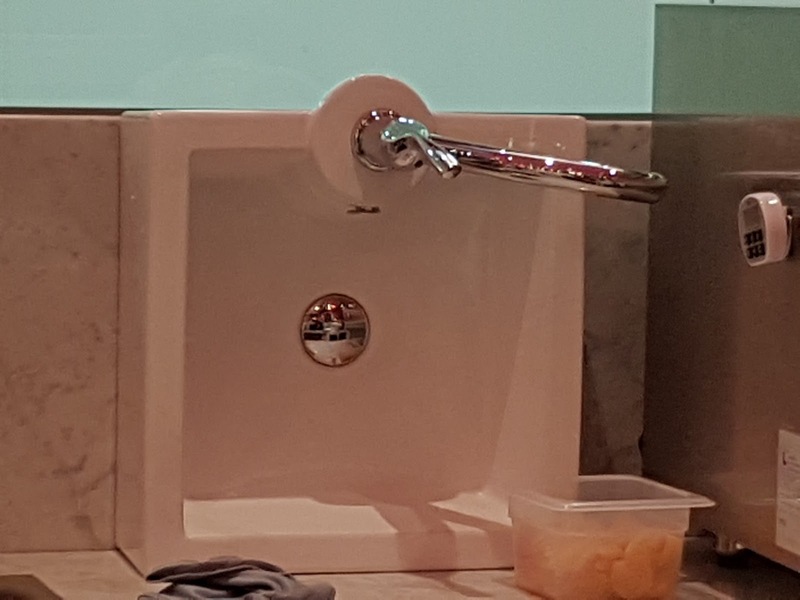 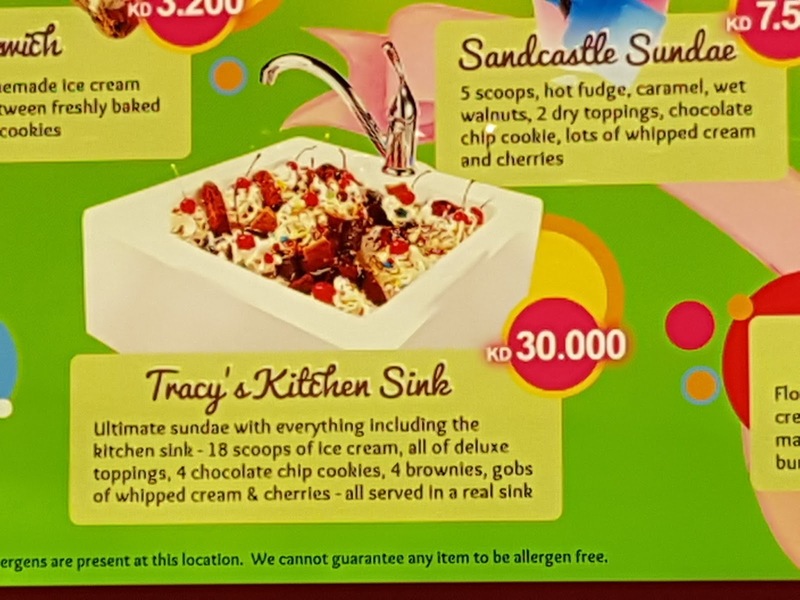 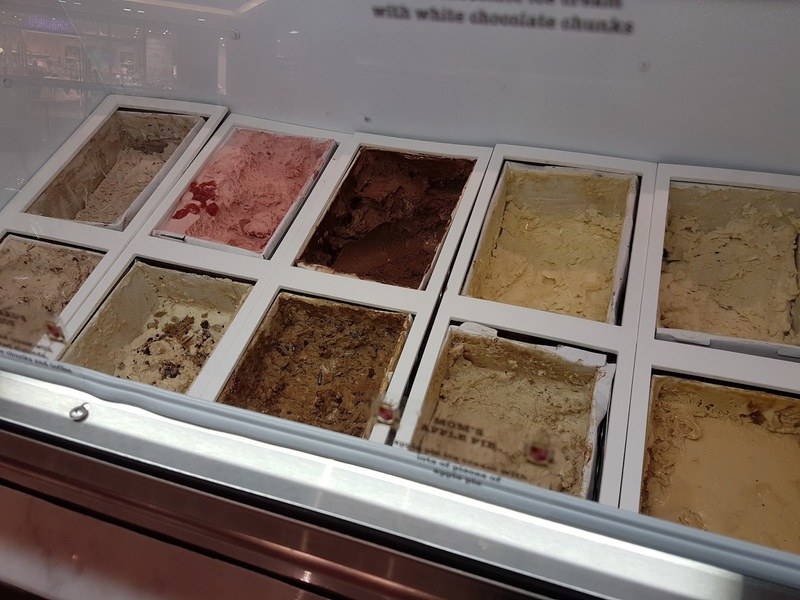 They have one-of-a-kind offers such as a Sandcastle Sunday served in a bucket that includes 5 scoops of ice cream or the one I want to try- Tracy's kitchen sink, served in what looks like a kitchen sink which includes 18 scoops of ice cream, cookies and lots more. 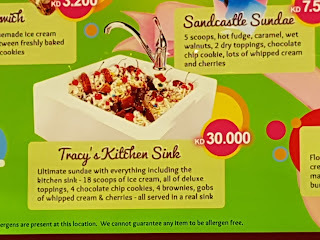 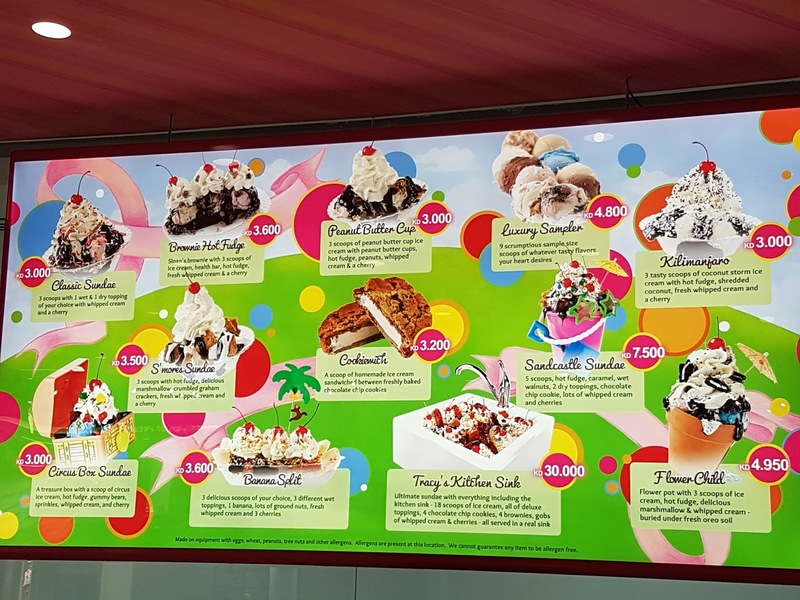 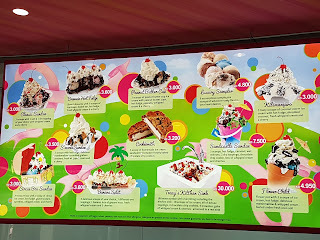 It is a bit pricey compared to Baskin Robbin's but I like the quirky Sundaes.